Classic and CCR graciously allowed us back into their shop for another look, and we were impressed. 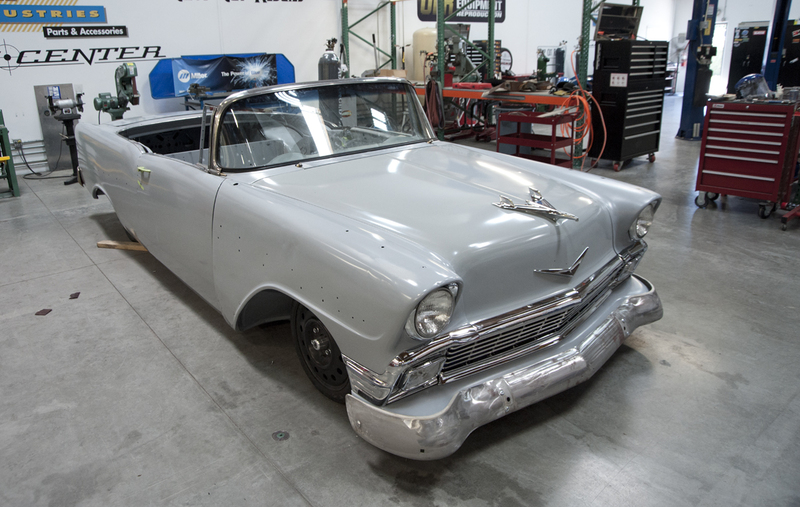 The ’56′s details are filling out now; the Be Cool cooling system is in place right in front of the 6.2L LSA. 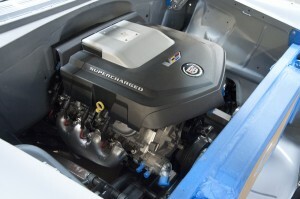 The supercharged monster looks cramped in the Camaro ZL1 engine bay, but under the hood of Open Air, it looks like two could fit side by side. However with 556hp, one will get the job done. Finding tires to keep up with the power will be enough of a challenge. On its shell, too, Open Air is gaining definition. 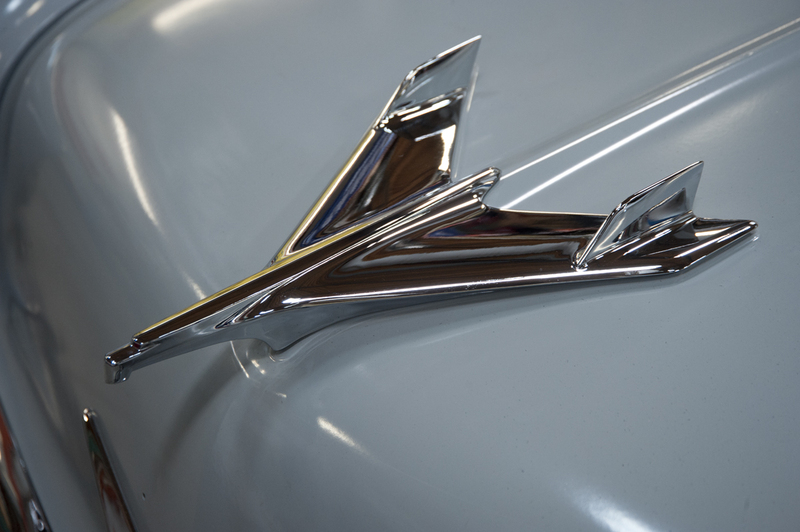 Along with the new chrome pieces, and the interior body is being customized for the large 4L80E transmission and shifter and probably a unique center console. No word on the paint or interior upholstery yet, but we are looking forward to seeing more updates and the finished build. Based on their previous work, we know that the final result will be a stunning build. Images courtesy of Paddock Parts and Classic Industries. Thanks again to Classic and CCR for letting us behind the scenes for a sneak peek.